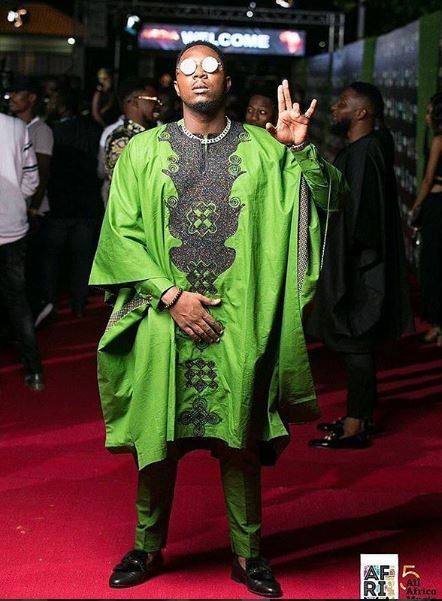 Stanley Enow was looking all kinds of royal at the All Africa Music Awards (AFRIMA) in Ghana on November 17 donning a custom Whizz Kaliff Design green agbada to the red carpet. 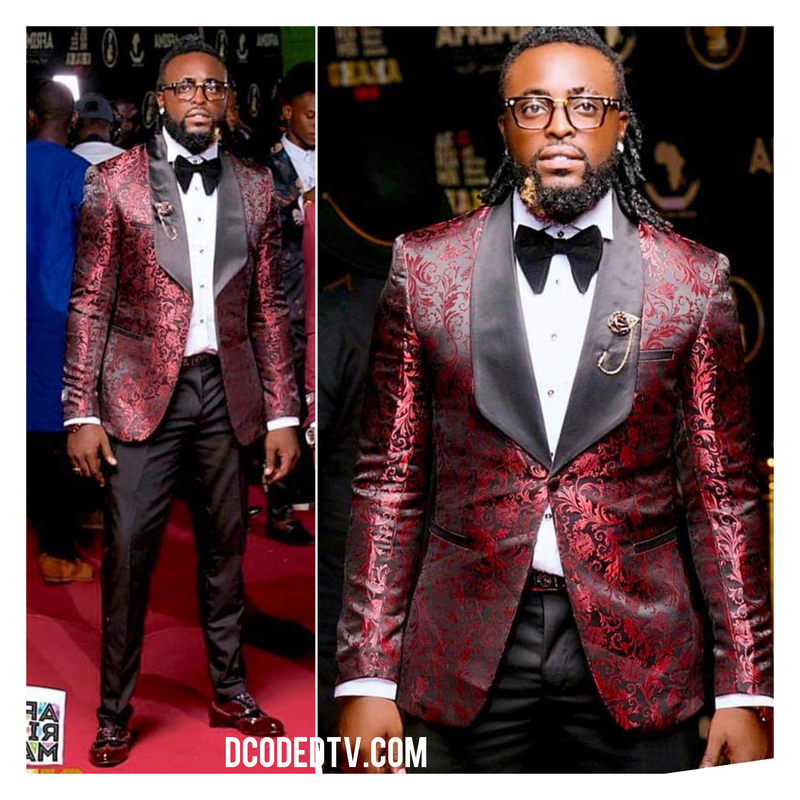 The Cameroonian Hip Hop artist dominated the AFRIMA 2018 red carpet in his signature African look even though he added a silver necklace to bring out his hip hop flare to light. 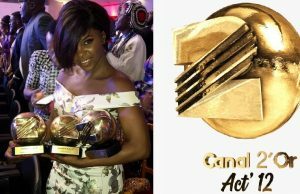 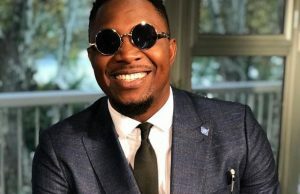 Stanley Enow worked with the menswear designer and stylist, Whizz Kliff to create a look that defied the rules much like his nominated track, ‘Caramel’… Well, maybe he was the African bonbon in Ghana. 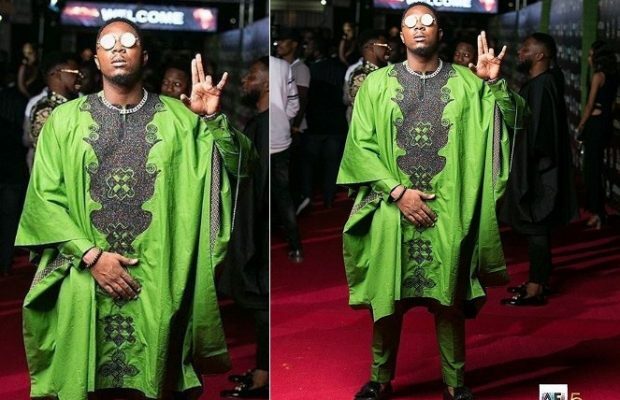 Taking an independent approach to his red-carpet style, the #kingkong wrapped up himself into a beautifully embroidered green African print Agbada and matching pants that read as a cool take on a traditional tux. 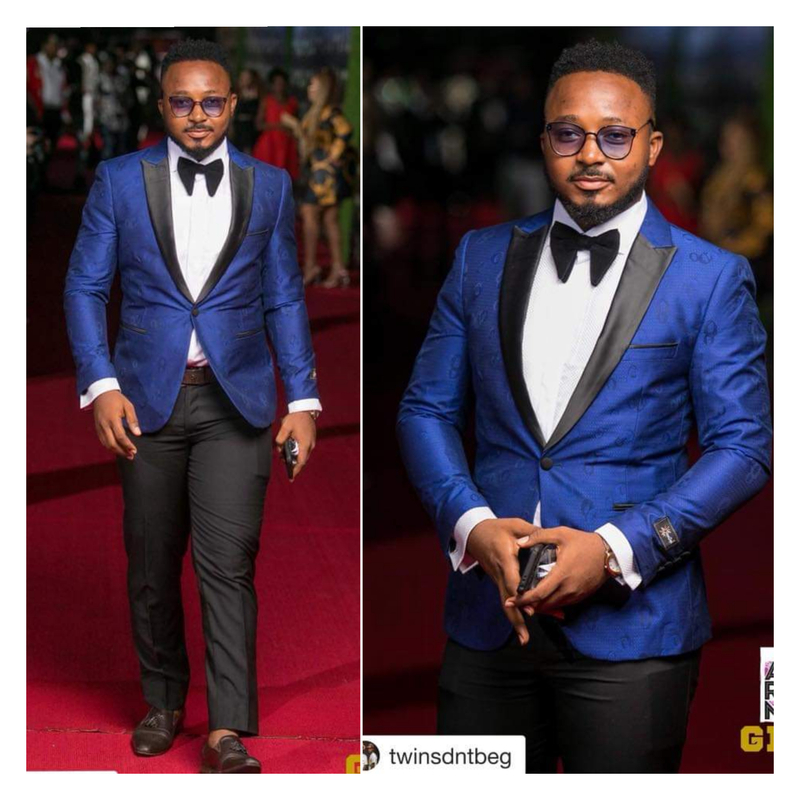 Even though he didn’t explain his choice of clothes, he was clearly eschewing classic shapes and fabrics and taking a more “playful spirit to capture that vibe.” Oh! 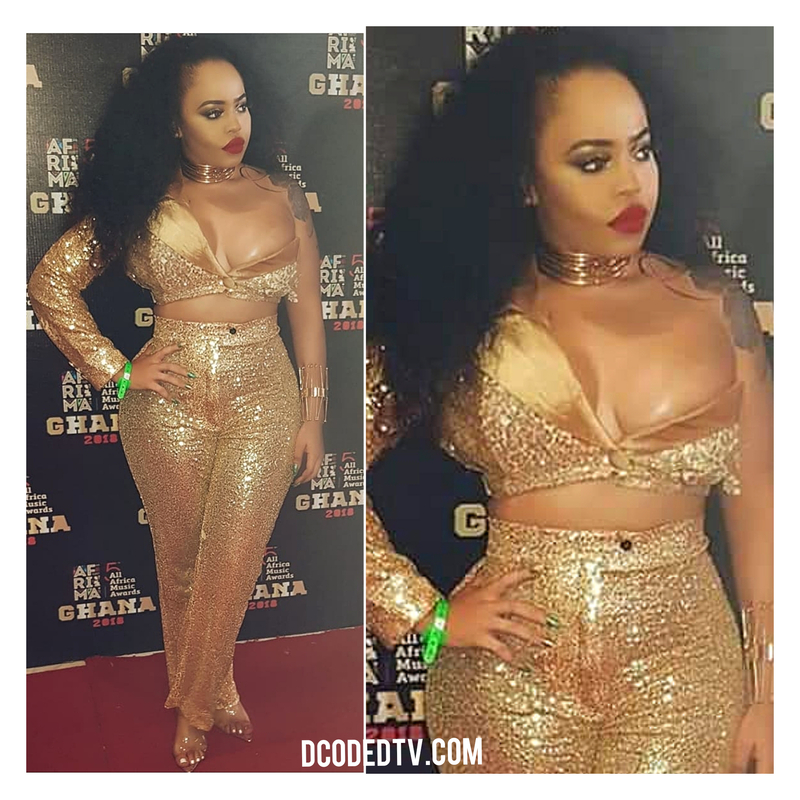 he did add a golden necklace to up his look, fit for a hip hop king!